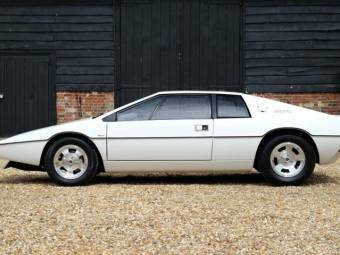 The Lotus brand was founded in 1952 by the British Colin Chapman. 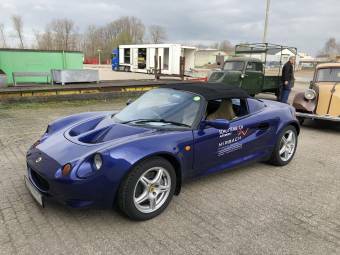 The production of a prototype begun in 1947 and was carried out by Lotus Engineering Ltd. Lotus is known primarily for its racing cars. 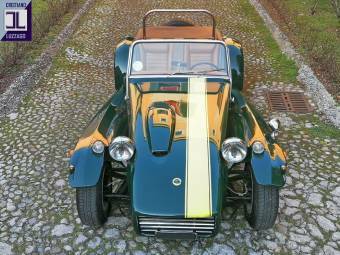 The first standard modell that was introduced in the market was the Lotus 6 which was sold as a kit. 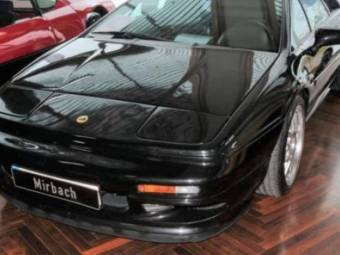 The market entry with an edition of only 100 cars was relatively small, however, this modell had many successes in racing. In 1957 Lotus produced the MK12. 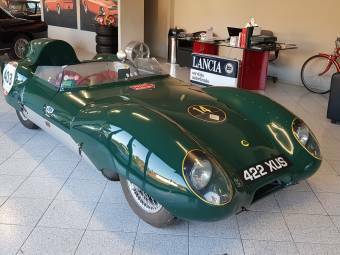 This car was designed solely for racing and also represented the beginning of a very successful racing career that would bring many constructors' titles with it. In 1962 the Lotus 25 was developed. Until then, it was the slimmest and lowest Formula 1 car. 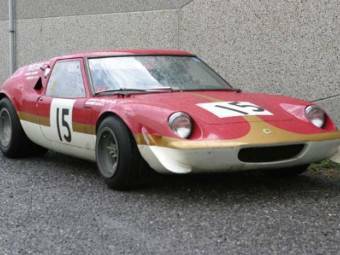 With the establishment of the factory in Hethel in 1966 the production of the Lotus Europa began. 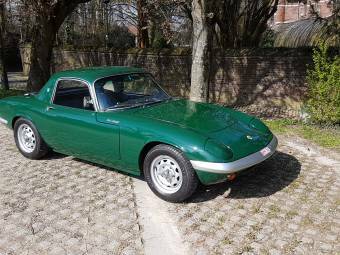 A milestone in the history of Lotus was the introduction of the Lotus Elite, which was built from 1957 until 1962. The most well-known series of Lotus was the Lotus 7, which was built in four series until 1972. 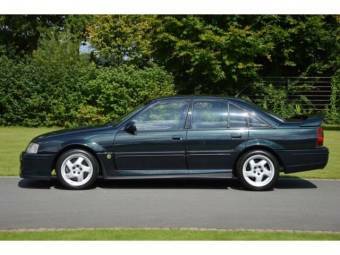 The rights on this vehicle then acquired the Lotus dealer Caterham. In 1982 died Colin Chapman, the founder of Lotus, which whould also mean the beginning of the descent of Lotus. 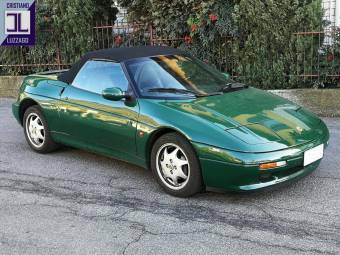 Due to financial difficulties the company was acquired by General Motors in 1986 and sold to the ACBN Holding SA of the Italian Romano Artioli in 1993. 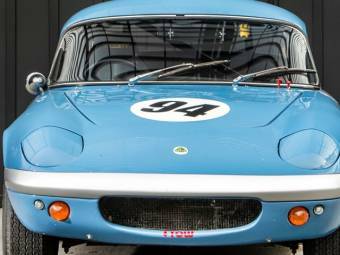 The Lotus Mark I was the first prototype of Lotus and was built by Colin Chapman in 1948 when he was still a student. 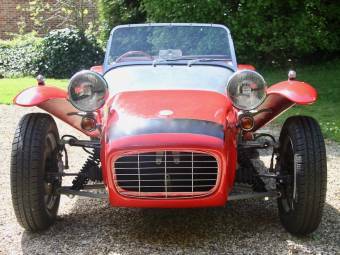 He is better known as the Lotus MK I and is based on an Austin 7 chassis. 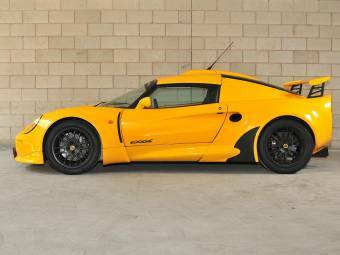 The Lotus Mark series covers everything from the Lotus Mark X, the tenth vehicle of this series. 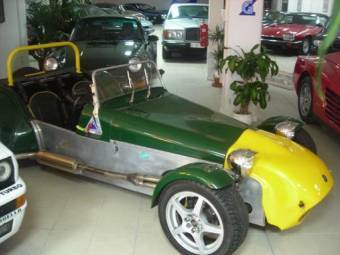 The most famous classic car is the Lotus 7, which was built from 1957 to 1970. 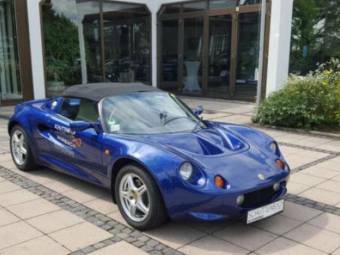 A sports car which is only available as a 2-seater. 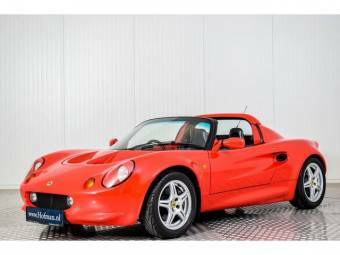 It embodies the philosophy of Lotus with its light weight and simple construction to improve performance. The Lotus logo is known for its colours green and yellow and the white lettering "Lotus". The "letter picture" ACBC symbolises the company founder Anthony Colin Bruce Chapman.